Eotis – my alter ego in World of Warcraft. OK – I only have a WoW character to keep the kids company – honest! 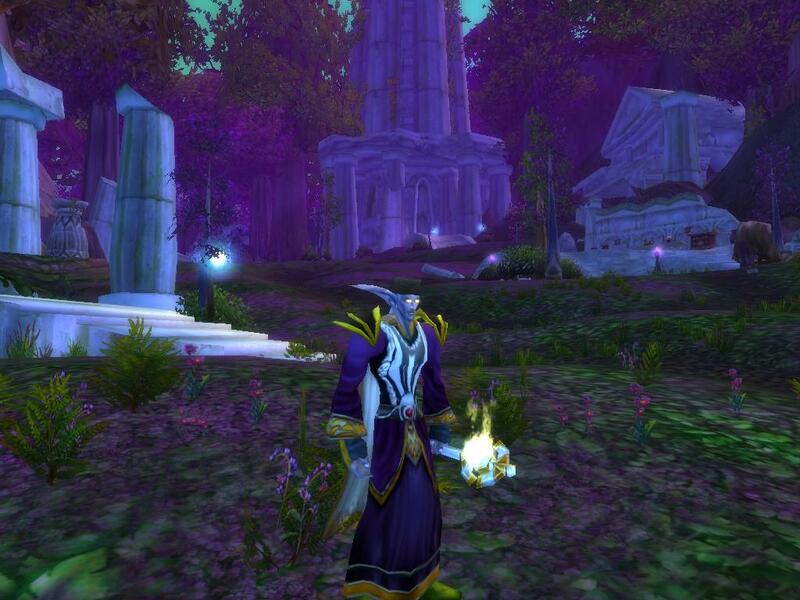 But here's Eotis – the level 36 Night Elf priest. Look at those magnificent ears. The choice of a priest character is supposed to reflect my personality but, in an act of subversion, he's accumulating losts of offensive 'shadow' abilities. Because I don't have much time, he tends to work solo. He would progress much further if he could afford to join group expeditions. So all his friends out there are levelling up much faster than him and outgrowing him. Remembering that, here's hello to Bua and Kashti in particular who helped Eotis a lot earlier on in his 'career'. WOW is really wow to play.In above game the 15 level is some confusoning.It is very good game to play when we r feeling boar.thank you.